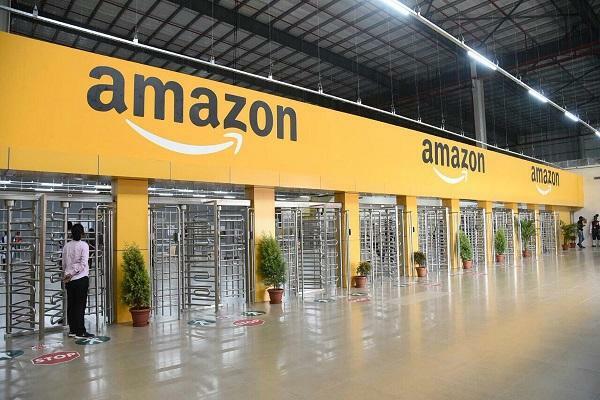 Amazon on Thursday announced the opening of its largest fulfillment Centre in India in Telangana. Covering over 400,000 square feet with close to 2.1 million cubic feet of storage space, the center is situated in Shamshabad near Hyderabad and is the fifth fulfillment Centre in Telangana. Amazon has ramped up the storage capacity to 3.2 million cubic feet in Telangana to enable faster deliveries to customers in the region. “With the launch of our largest fulfillment centre in Telangana, we believe that we will be able to better serve our customers with one-day and two-day delivery. The FC will enable sellers go use local infrastructure, save capital and help them grow their business,” said Akhil Saxena, vice-president, India customer fulfillment, Amazon India. He also added the FC will help create numerous employment opportunities for thousands of youth. “With more than 10,000 sellers in Telangana, the selection offered by sellers has grown more than 120 per cent this year as compared to last year,” Saxena said.